Joe Dulude II is probably best known for his makeup designs for the Tony Award-­winning hit musical Wicked. He has won both an Etsy Design Award and Local 706 Makeup and Hair Guild Award for this work. Since Wicked, Joe has moved on to do such productions on Broadway, Off-Broadway and the West End as Spongebob Squarepants, Torch Song Trilogy, Sunday in the Park with George, Anastasia, Sweet Charity, Holiday Inn, Allegiance, Dr. Zhivago, On the Town, If/Then, Beautiful, The Wedding Singer, Grease!, Follies, Jekyll & Hyde and many more. 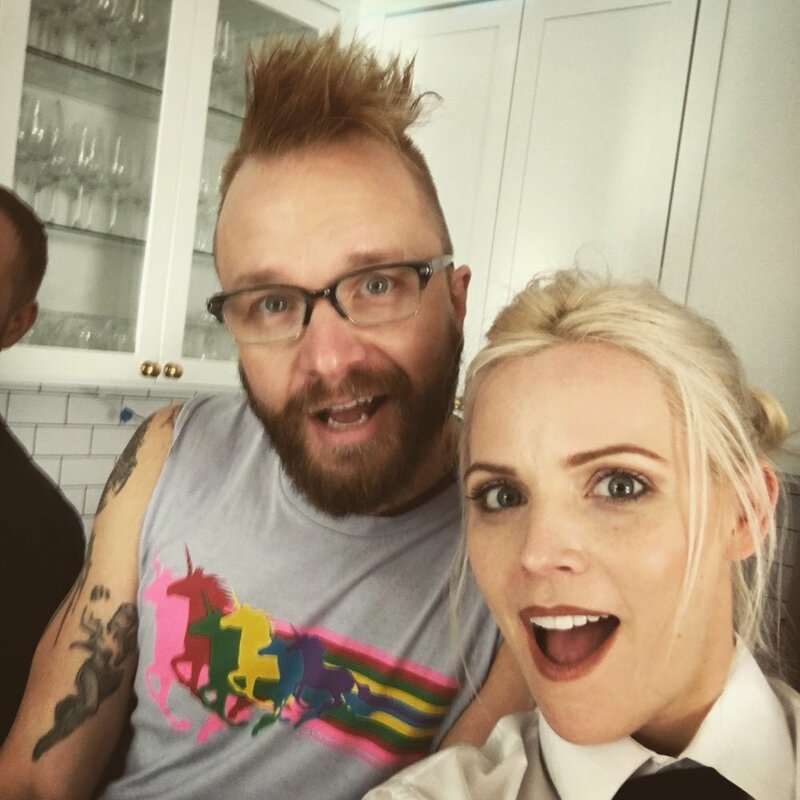 He has most recently added makeup for television and film to his resume on such productions as Jesus Christ Superstar Live on NBC, The Discovery, Ghostbusters and Central Intelligence. 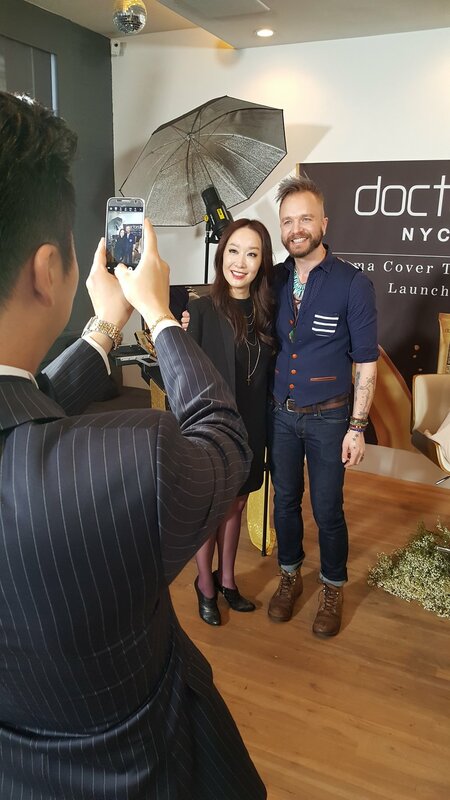 He is a teacher of theatrical makeup at Pace University, Muhlenberg College and the Hartt School. He is the recipient of the 2017 Baker Grant for Artist in Residence at Muhlenberg. 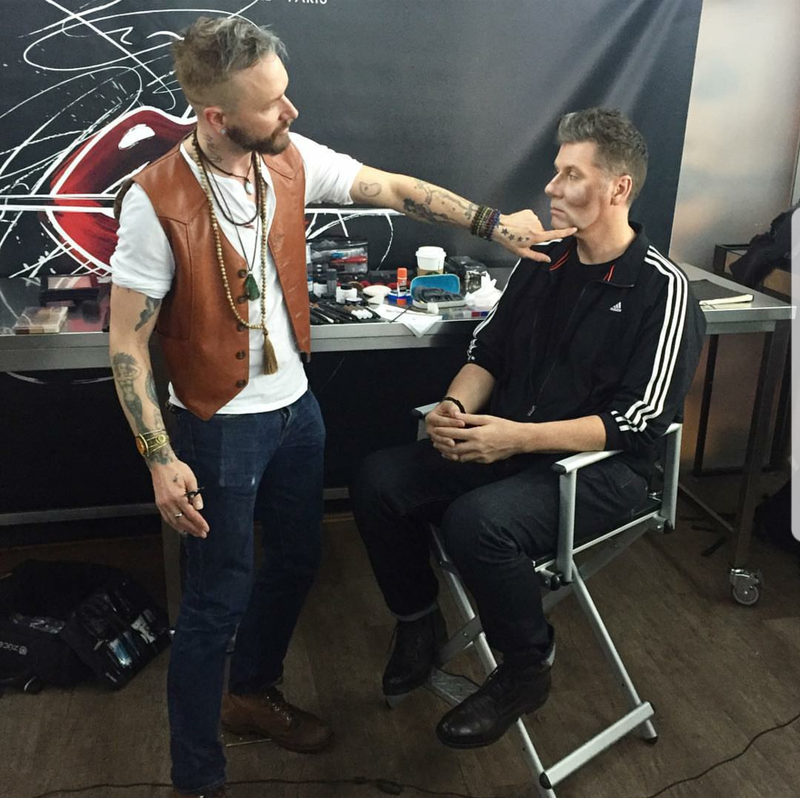 He teaches and presents worldwide for The Powder Group, Kryolan, The Makeup Show, as well as teaching his unique and creative classes in Sao Paulo, London and throughout the US. Prior to his design work on Broadway, Joe freelanced as a makeup artist in both New York City and Los Angeles. 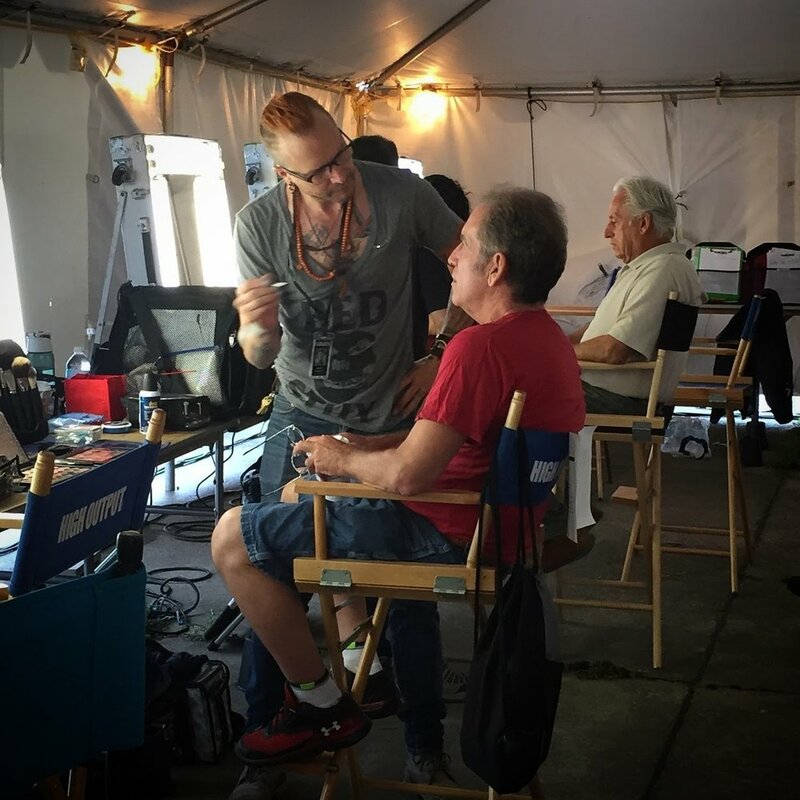 His makeup skills have been seen on E!, Style and Lifetime, as well as several commercials Throughout his career Joe’s work has enhanced the faces of many well-­known actors and performers for television, theatrical and personal appearances. In his spare time Joe is also a fine artist and photographer and has recently added playwright and director to his list of accomplishments. You can send a message by filling out the form below.